*Defense attorneys for the doctor charged in Michael Jackson’s death say they might request a delay in his upcoming trial to prepare for new prosecution witnesses, reports the AP. Defense attorney Ed Chernoff said extra time could be needed to line up expert defense witnesses to rebut new prosecution experts expected to be called during the involuntary manslaughter trial. Chernoff is scheduled to report back to the judge later today. 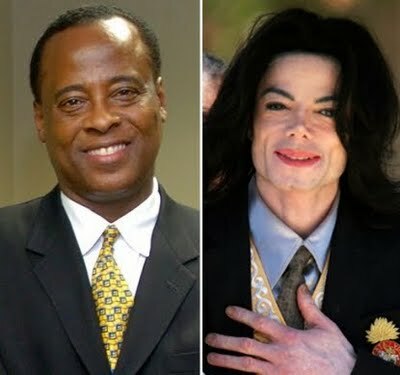 He says he needs to consult with Dr. Conrad Murray to determine whether to request a delay.